Intense, brilliant and moving, The Door is a compelling story about the relationship between two women of opposing backgrounds and personalities: one, an intellectual and writer; the other, her housekeeper, a mysterious, elderly woman who sets her own rules and abjures religion, education, pretence and any kind of authority. Beneath this hardened exterior of Emerence lies a painful story that must be concealed. One of Hungary’s best-known writers, Magda Szabó here explores themes of love, loyalty, pride and privacy, and the barriers and secrets that govern them. Siân Thomas’s theatre credits include The Trial, The Devil to Pay, Minetti, Eldorado and Passion Play. 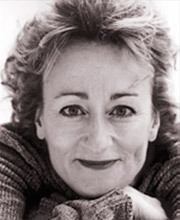 She has also performed in various productions by the Royal Shakespeare Company and Royal National Theatre. Her television work includes Atlantis, New Tricks, Merlin, The Royal Bodyguard and Syrinx, and her films include War Machine, Harry Potter, Perfume and Vanity Fair. 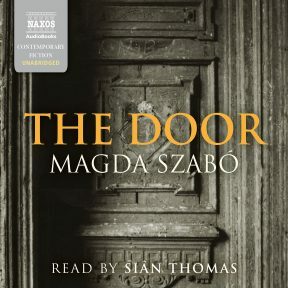 The Hungarian author Magda Szabó, who died in 2007 aged 91, was a legend in Europe, but little known in English until Len Rix’s award-winning 2015 translation of her 1987 novel, The Door. 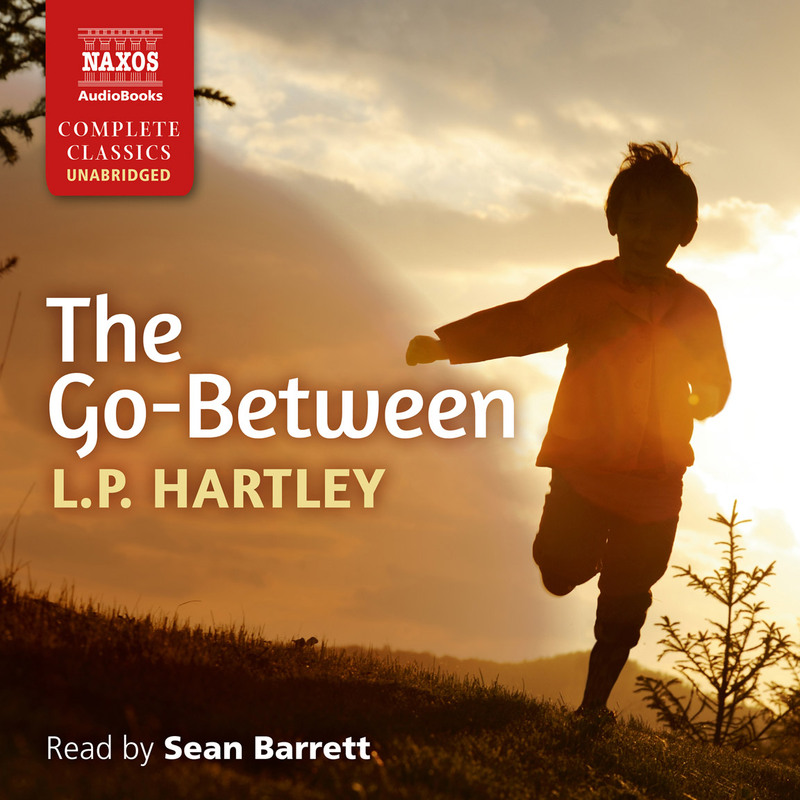 Now we know what we’ve been missing, and Naxos has added it to its list of modern classics. 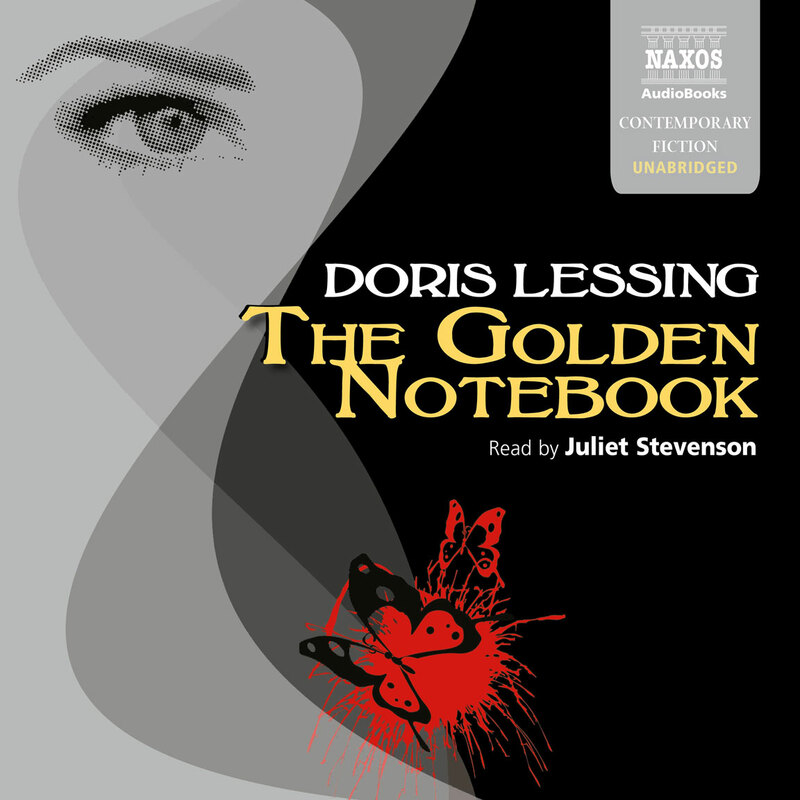 Its theme is the relationship of the narrator, a writer similar to Szabó, with her cleaner, Emerence, a mysterious and self-possessed old woman who decides for herself whether she will take a job, rules the apartment block with a rod of iron, and never allows anyone past the steel door of her own flat. A fraught love-hate relationship grows between them, at the heart of which are the politically significant mysteries behind that intricately locked door, and the puzzle of a male dog called Viola. I found myself obsessed, listening avidly as I performed far more in-depth household cleaning than normal. 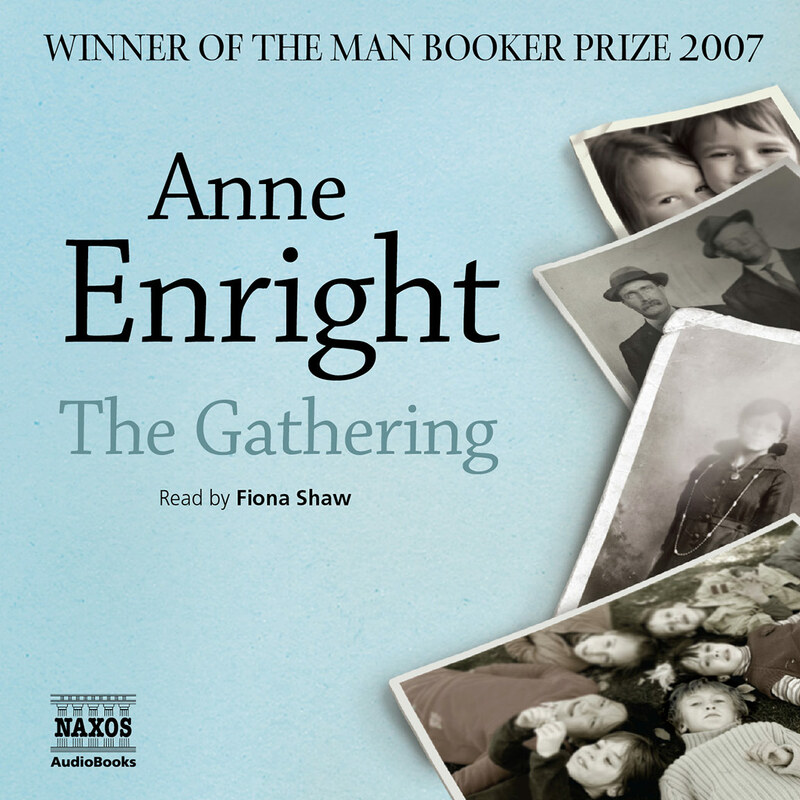 Siân Thomas narrates this audiobook with a zest and a reverence that suit the content beautifully. The story explores the relationship between two opposites – Magda, an intellectual who seeks human bonds as part of her outgoing personality, and Emerence, an illiterate caretaker who works for Magda and whose distant, aloof nature makes Magda uneasy. Thomas is a precise narrator, and the crisp edges of her consonants add an exotic twist to the listening. Her pacing is spot-on, although the story itself does have slow moments. 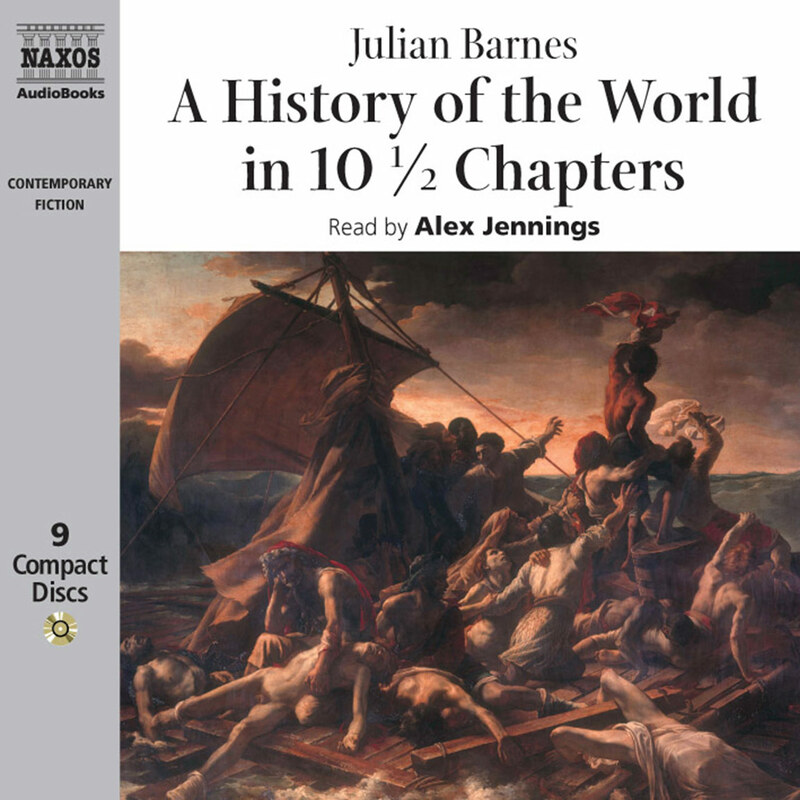 That said, many listeners will be intrigued as the characters share more of themselves with each chapter.